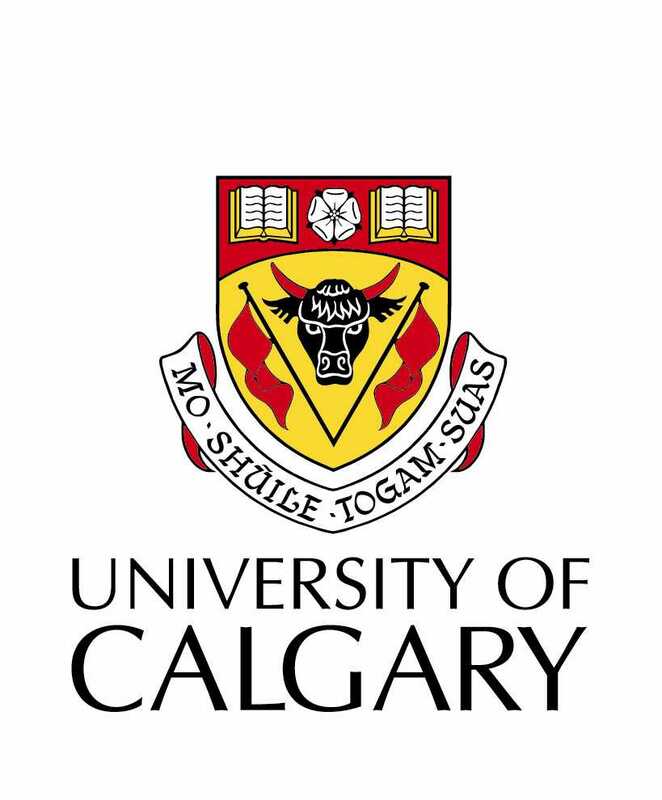 The University of Calgary Herbarium (UAC) includes an extensive collection of land plants from Alberta, Canada and around the world (~90,000 specimens). The current dataset includes records of the Lycophytes and Monilophytes in the collection. The collection was established in 1945 and ceased acquisitions in present. The estimated number of specimens in the University of Calgary Herbarium is 90,000. Of these 1,650 are databased. This represents 1.8 % of the collection. The University of Calgary Herbarium has an estimated 90,000 specimens. The collection has databased 1.8 % of these (1,650 records).